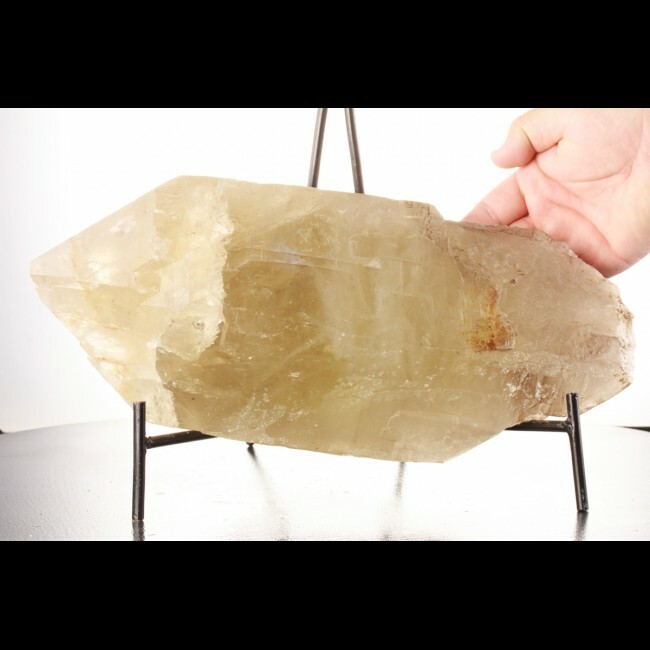 Size 14.3" x 6.5" x 6.2"
Here's a superb crystal of gemmy CITRINE QUARTZ from the Jairo Mine, Resplendor, Doce Valley, Minas Gerais, Brazil. 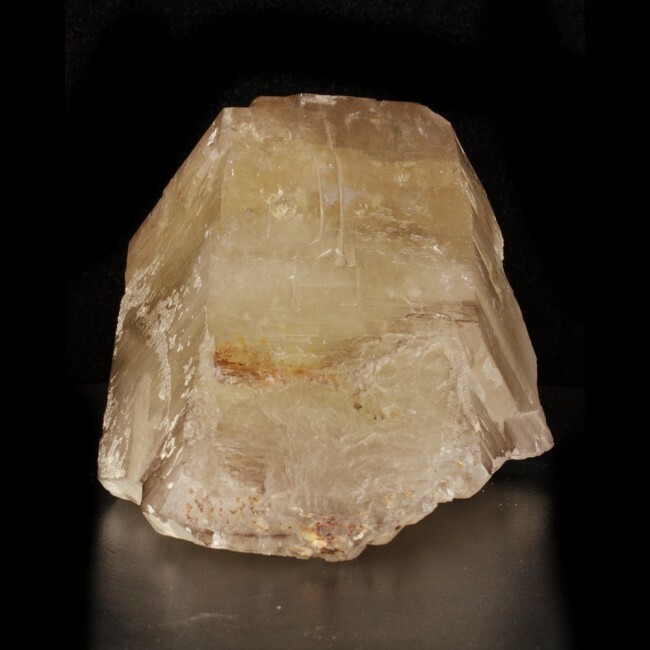 This beautiful crystal is sharply terminated with a superb yellow interior with rainbows visible through the unpolished, natural sides. Note: this crystal has not been treated to enhance the fine natural citrine color - it is 100% natural. I acquired this superb crystal from a noted Brazilian dealer at the Tucson Gem, Rock & Mineral Show.